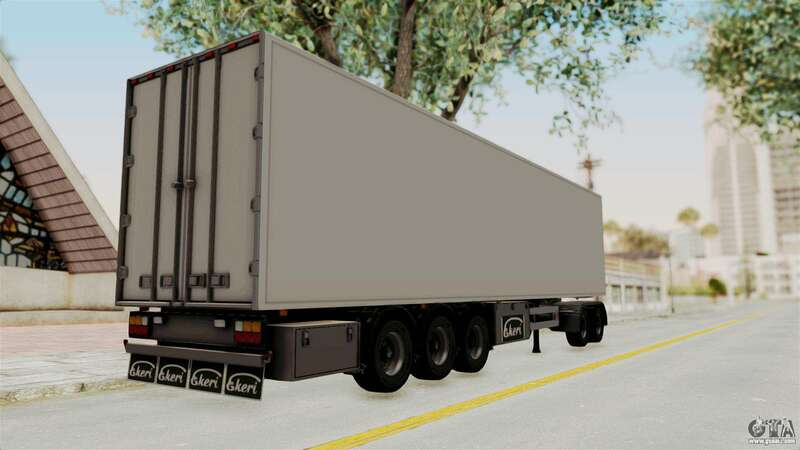 Volvo FM Euro 6 6x4 Tandem v1.0 Trailer for GTA San Andreas. 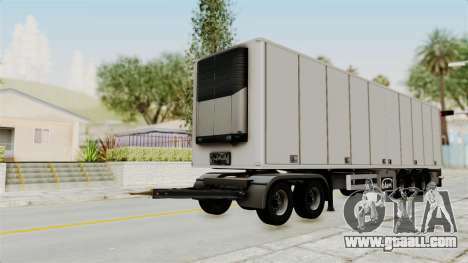 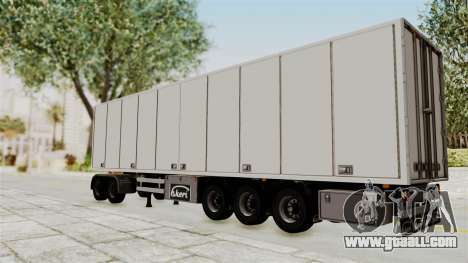 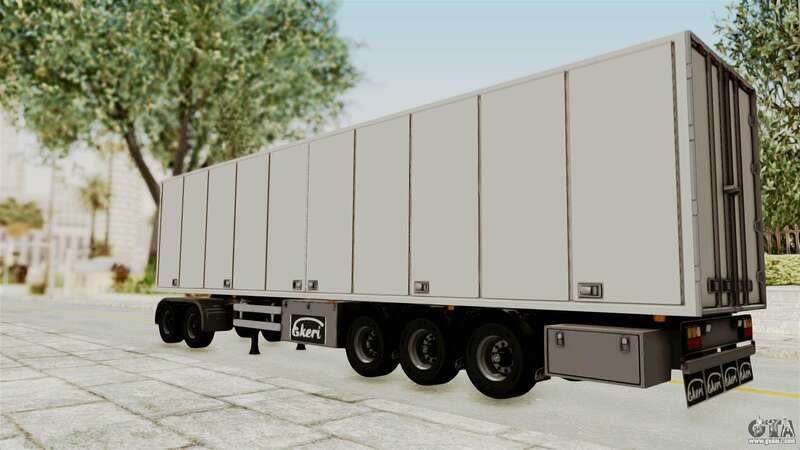 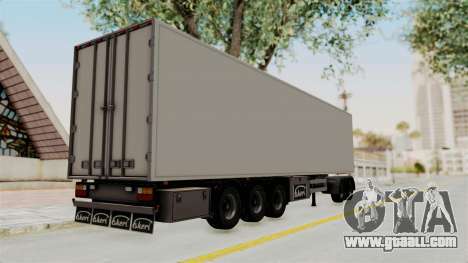 Free download mod Volvo FM Euro 6 6x4 Tandem v1.0 Trailer for GTA San Andreas using the links below. 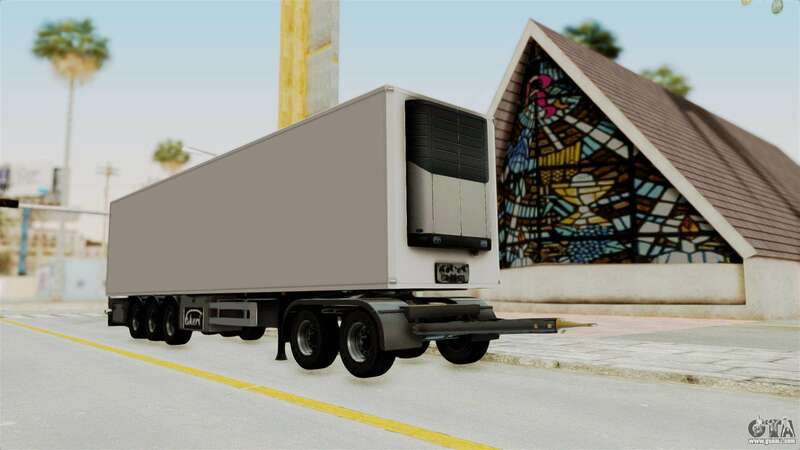 The model is to replace Artict2, but thanks to our autoinstaller, you can replace any game model!